With its white sandy beaches and crystal clear waters, this is an island paradise that most people dream of. 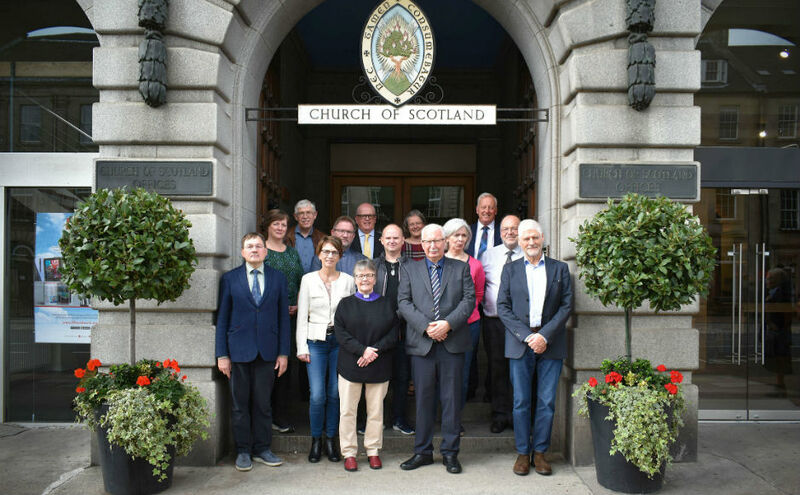 Surprisingly it is not in the Caribbean but off the west coast of Scotland and the Kirk is offering a unique opportunity to live and work there. 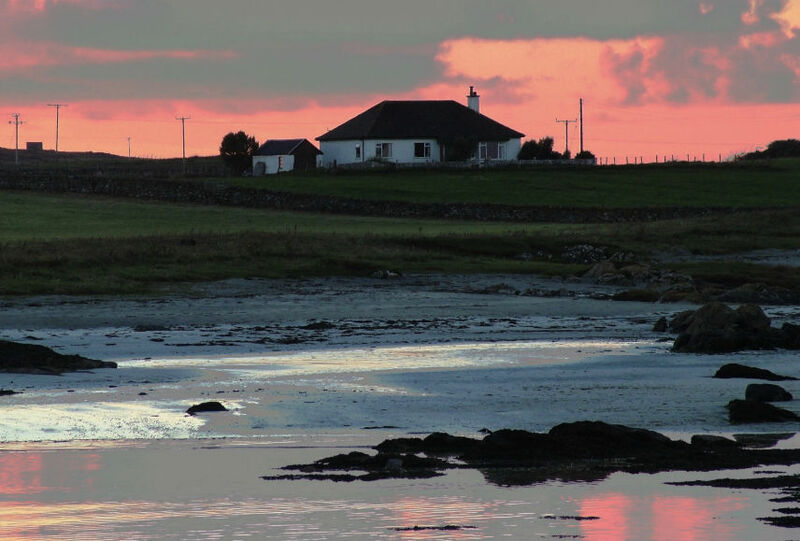 The Church of Scotland's only congregation on Tiree in the Inner Hebrides has a vacancy for a minister who will be lucky enough to live in a manse just yards from a beach. Members are looking for someone whose heart will truly resonate with this unique community. The parish covers all 30 square miles of the island, a mesmerising place known as the 'Sunshine Isle' due to its good weather, with church numbers varying through the seasons. With a long history of Christianity and a close sense of community, this is a stunning place that will appeal to someone with a desire to fully immerse themselves in island life. Jo Bennett, Clerk of the congregation's Nominating Committee, said: "People talk about Iona as a thin place - a place where the distance between heaven and earth collapses. "I think Tiree has that too, but it's also very much a working community - you get both aspects here. 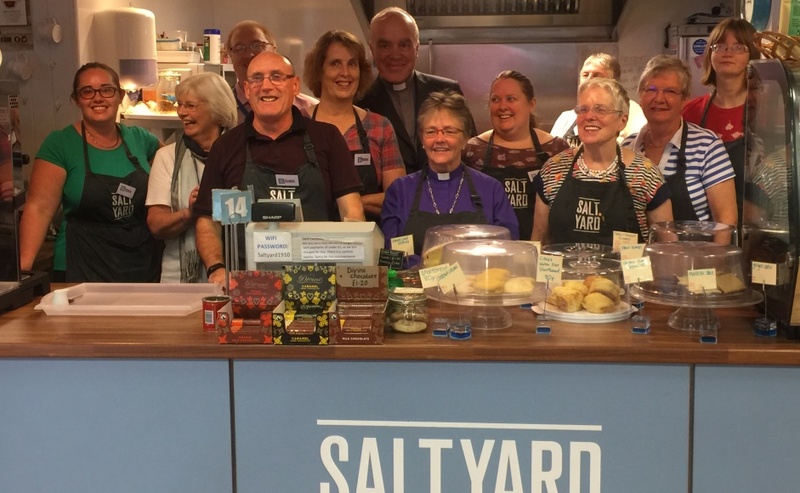 "A minister here has the chance to see the impact of the work they do and be the focal point for the community." Mr Bennett said the successful applicant would have a real opportunity to share the "Good News of Jesus". "In Summer we get visitors from around the world but in winter it may be much smaller," he added. "It's always a mixture of people who visit regularly and people visiting for the first time." The manse is situated outside the village of Scarinish, just yards from the sea and with views to the Treshnish Isles, Mull and Iona across the passage of Tiree. 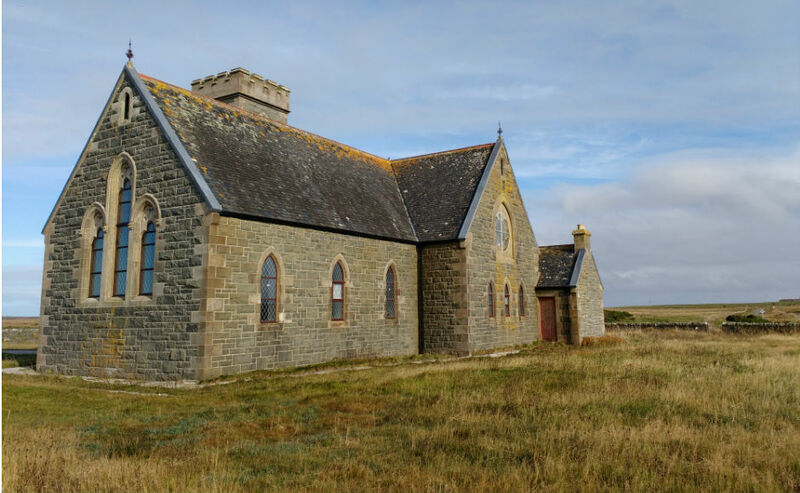 Although the church building only dates to 1902, Tiree has a long Christian tradition going back to St Columba and his companion Beithene, who was the abbot on the island in the 6th century AD. The local population is around 650 and boasts the highest proportion of Gaelic speakers in the Inner Hebrides. Aside from supporting the congregation, historically the minister at the church has also been a chaplain at Tiree High School. 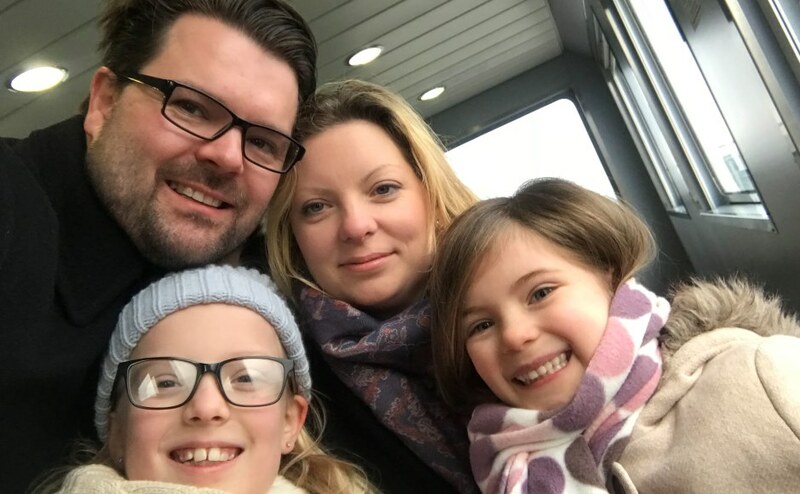 An advert for the position states: "We seek a minister who finds that their heart resonates with this island and this community; who can meet us where we are and help guide us towards where we should be; who can "be Christ" in this place to people who need His love. 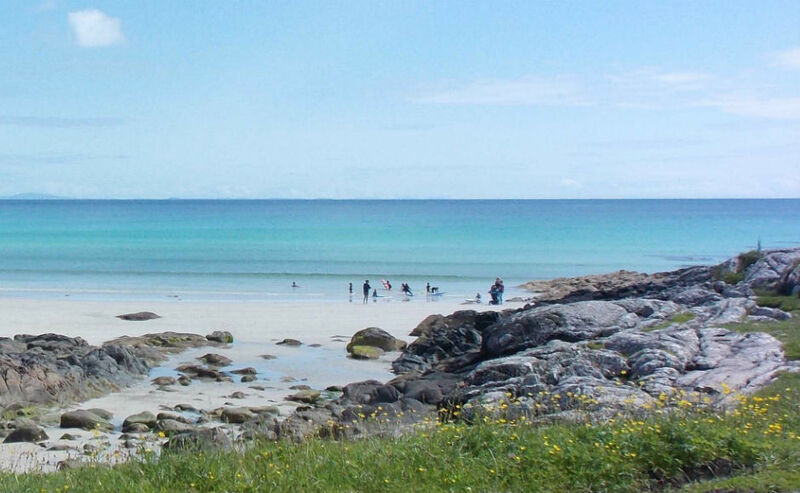 "Tiree is not a place that allows for anything other than going 'all in'. "People will know when you leave the Manse; they'll know where you've been visiting; what you've been buying in the Co-op and when your cooker has stopped working. "But they will also wave and stop for a chat when they see you; notice the work you put in to visiting and come by with food or invite you round for dinner when your cooker isn't working." 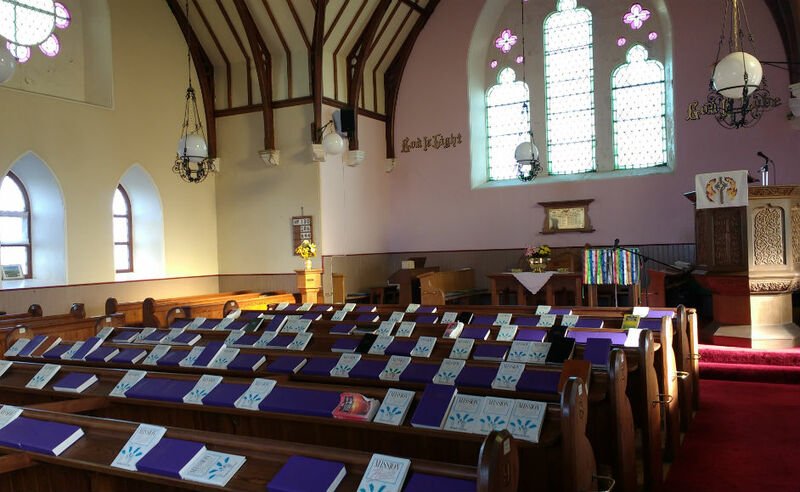 You can follow Tiree Parish Church on Twitter @ChurchTiree or find out more on their website.